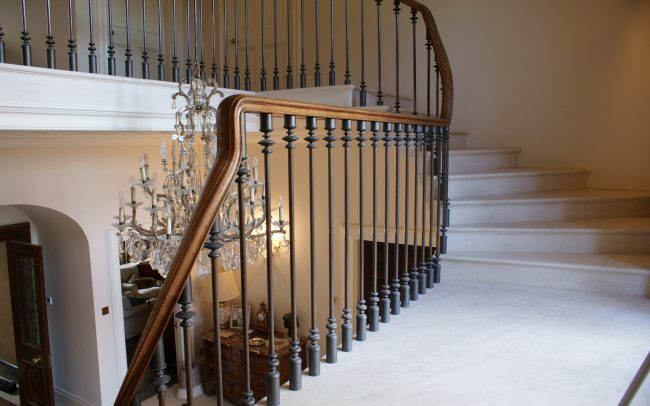 We design and create bespoke metalwork, staircases, balustrades and sculptures. 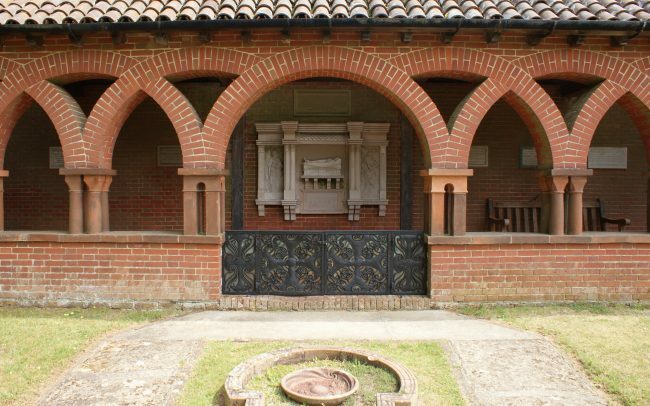 Bespoke metalwork / Restoration / Sculpture / Range of finishes and material / Free initial design consultation. 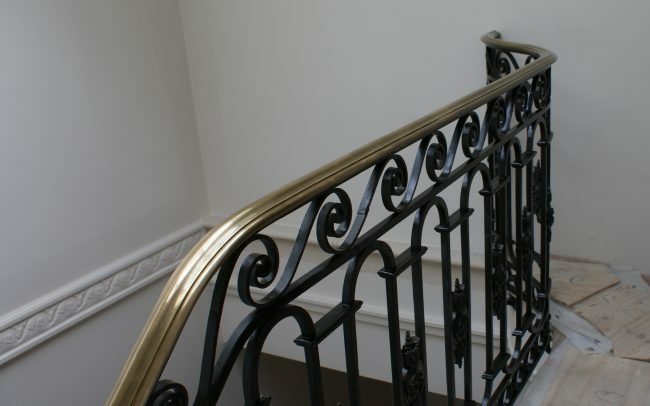 Forging Matters design and create bespoke metalwork, staircase balustrades and sculpture tailored to your requirements and budget. 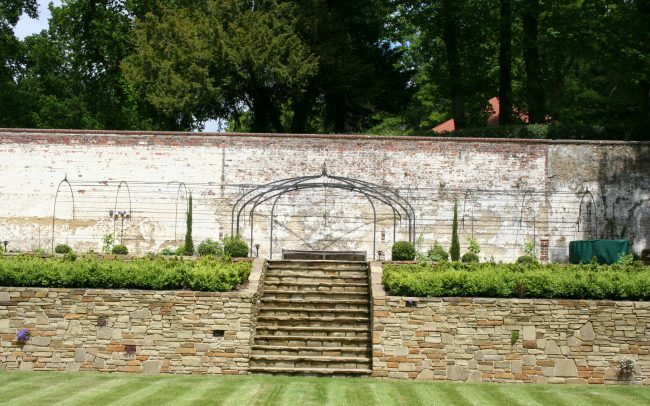 Don’t settle for a compromise, let us know what you are aiming to achieve and we are confident that we will be able to help you realise your vision to it’s full potential. 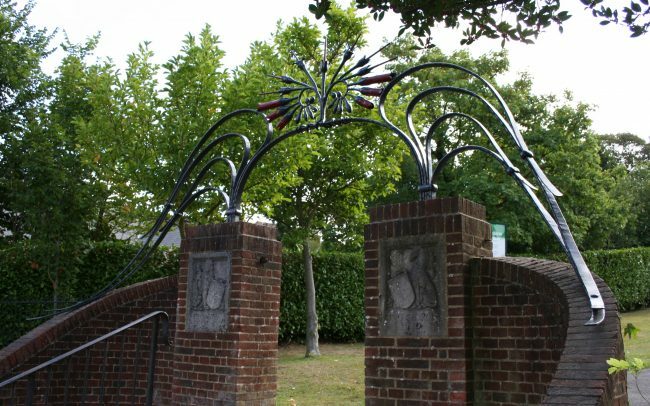 Forging Matters are based in Hampshire and we mainly serve London and the South of England, we can be tempted further afield for interesting projects. The business is Trading Standards approved, ISO9001 certified and CPR / CDMR compliant. Forging Matters aim to meet or exceed your expectations and to make the world a more beautiful place in the process.